There are a few things that can be game-changers for India. 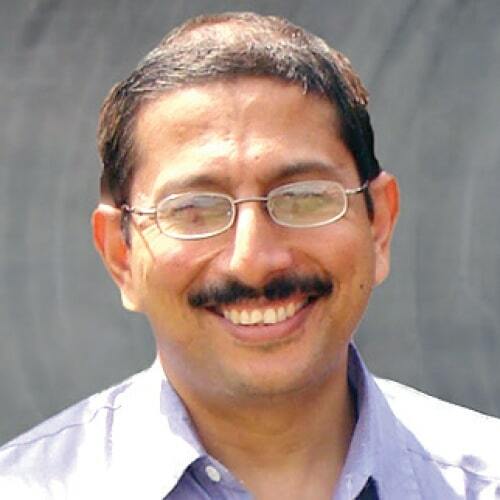 GST with its attendant digitisation and ability to pull people into the formal system is one, writes Sridhar Rajagopalan, Co-founder, Educational Initiatives Pvt Ltd for Elets News Network (ENN), adding judicial reforms cutting down time to justice would be a second. The biggest game-changer could be education reform. While other changes would unlock the potential inherent in our systems and people, educational reform would create potential and multiply it many fold adding value not just to the country but the entire world. The problem of educational reform is probably one of the most difficult in modern times. Companies like Apple, Google, Microsoft and Facebook have in a span of decades revolutionised many industries and our very way of life. Yet, education is a sector that each of them has tried to change but has not been able to make a revolutionary impact so far. There has never been a shortage of well-meaning efforts in India, by governments, NGOs, companies and individuals. There has never been a shortage of wellmeaning efforts in India, by governments, NGOs, companies and individuals. 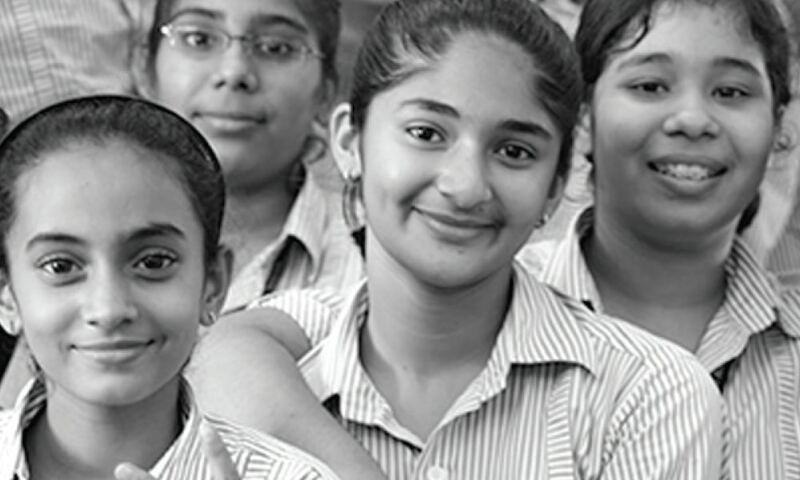 Our company, educational initiatives, worked with the Government of Gujarat for a number of years. While groups during these efforts feel that they are making a difference and there are clear signs of change, few of these changes have lasted especially when seen from the outside. A problem that has turned into a monster because of short-termism cannot itself be solved by short termism, however good the short-term steps may be! And yet, we keep trying quick-fixes within the terms of bureaucrats and governments. Learning: Whether we accept it or note, learning levels in the Indian government system are extremely low and the private system is geared towards rote learning. This is the most difficult problem to solve, but it is also the most important. Government and private functionaries alike would like to postpone work here – picking up lower hanging fruit first. Ironically, this is the one that requires a long-term approach. For example, one of the easier steps to take in this direction, is for India to participate in international tests like PISA and TIMSS every round and have a high quality national sample assessment. The government has already taken steps in this direction, which is creditable. Another even more difficult change is Board Exam Reform – making our Board Exams test understanding rather than just rote by changing the types of questions that are asked in them. However, there are 2 big challenges in implementing these steps well. Firstly, these actions are not solutions. They are first steps that will only shine the light more strongly on the problem. They are the investigation that will first reveal more bad news. There could be a backlash against these initiatives to stop them, and it will require courage to stay the path. The second catch is that the system – the sum total of the government and private capacities and capabilities that exist – are not sufficient to actually do these steps well! For that we have to focus on the following point. Building and strengthening capacity in government systems and functionaries: We find it easy to accept that deep expertise and experience is needed to provide certain services like telecom or airline services. But when it comes to education, or running schools and colleges, we tend to think that it requires commitment only – not necessarily any deep expertise. This thinking is wrong, and because of that, we have not developed what I call the ‘Science of Learning’ to the extent we should have. Research is neglected in higher education. When I look at China, I think it will not be their investments in manufacturing that will be the game-changer when history assesses them, it will be the investments in research. Even in cutting edge sectors like AI, China is now the World No 2 after the US. Why did India lose this opportunity even with its huge human resource potential? I believe we Indians love shortcuts and jugaad. Our love for our children and desire to see them succeed far exceeds our desire to see them competent. This is the exact opposite of the 3 Idiots mantra ‘kamyab hone keliye nahin, kabil hone keliye padho’ (Don’t study to merely be successful, study to become competent). Organisations like NCERT and DIETs need to be strengthened from the ground up. Universities and private companies that want to work in this area should be supported and encouraged. When government functionaries and politicians look at this problem, the challenge of building capacity – which is about research, professional development and expertise building – seems like a long and time-consuming route. The desire is for solutions in 2-3 years for a problem that is decades old. It is just assumed that earlier officials were either not as sincere or as brilliant and hence this time ‘we’ll fix the problem quickly’. Organisations like NCERT and DIETs need to be strengthened from the ground up. Universities and private companies that want to work in this area should be supported and encouraged. Building skills and capability in these areas will not just help us in India, it would bring us valuable foreign exchange – this is an area in which most countries need help. The government should set up a Science of Learning Institute – an autonomous centre for school education research and training – on the lines of the IITs, be generous with funding and autonomy and measure success by the quality of the research and training output. Changes in government rules for recruitment in education: If a State government wanted to improve the quality of its DIETs and SCERT’s (the state equivalent of the NCERT) – and some of the progressive ones do – they find that regulations related to hiring of personnel, service rules and remuneration come completely in the way. Private School ‘Regulation’: The last few months have seen many States move to control school fees. It is not clear if these moves are driven by populism or just ignorance, but it reflects an unscientific and poorly thought through approach. It is true that a number of private schools do not offer quality and sometimes charge fees that are not justified. But is the solution a blanket fee cap? Did it work in Tamil Nadu which implemented it some years ago? The thinking seems to be that if we cannot get quality education, let us at least cut down fees for poor quality (though that may further reduce quality!). And this is while spending on tuitions and coaching increases. Not only did we weaken the main system, we strengthen the ‘short-cut’ route in the system.